Welcome to the Hedge Fund Law Report, the definitive source of actionable intelligence on hedge fund law and regulation. 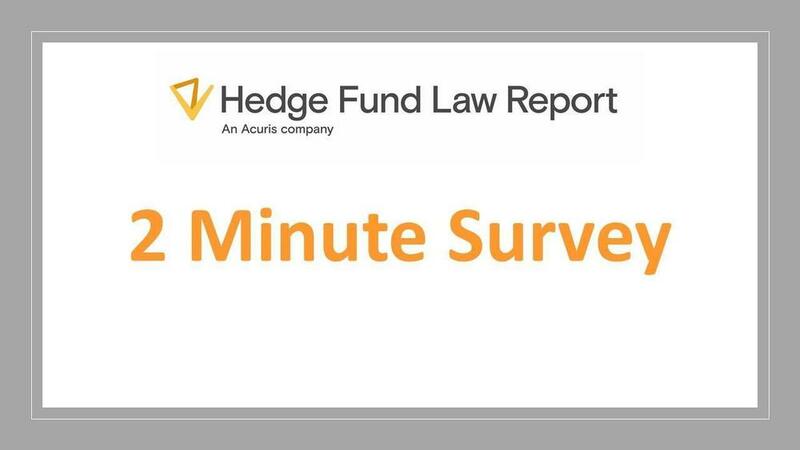 Sign up to receive two complimentary issues of the Hedge Fund Law Report, and full access to all subscriber benefits until publication of the third issue following the date on which you sign up. Delivery of each week's issue of the Hedge Fund Law Report to your inbox. Downloadable, printer-friendly version of each week's issue of the Hedge Fund Law Report, and all past issues.